We’ve never done a post like this before, but dammit, we are MOTIVATED. 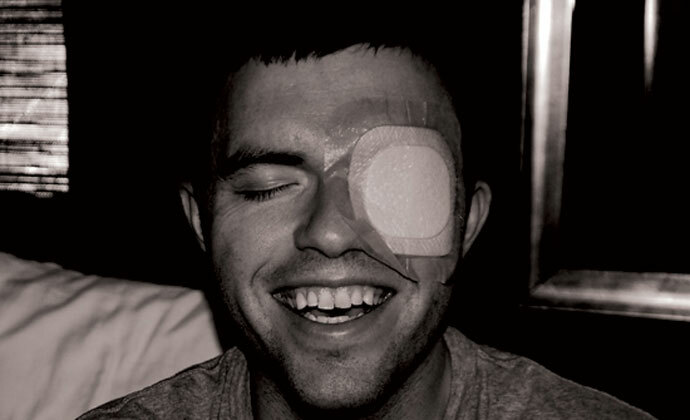 We’ve been singing Scott McClanahan’s praises for as long as we can remember. In fact, we’ve posted about his work so many times at Vouched that we’ve decided to round them all up. 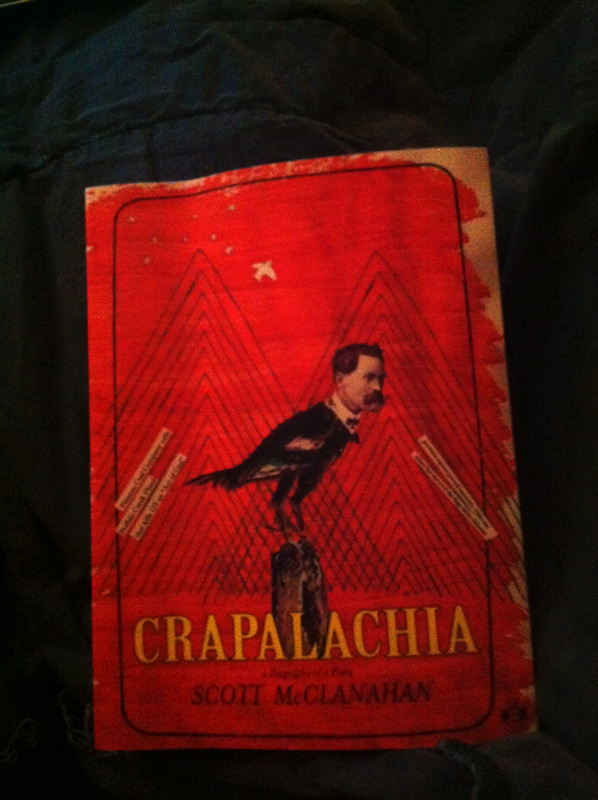 If anyone deserves a permanent place in Small Press Lit’s literary canon, it’s Mr. McClanahan. (So we’re printing this picture and hanging it above our metaphorical mantle, so to speak). Our joint review with Sundog Lit of Crapalachia and Layne’s take on it, too. Our Single-sentence review of The Collected Works of Scott McClanahan. He made it on three contributors‘ ‘Best Of’ Lists. THREE! He read for us in Indianapolis. One more thing about Stories V! See Scott at the Letters Festival! Read the rest at Sundog Literature.